2018 marks Barstow’s Dairy Store and Bakery’s 10 Year Anniversary! 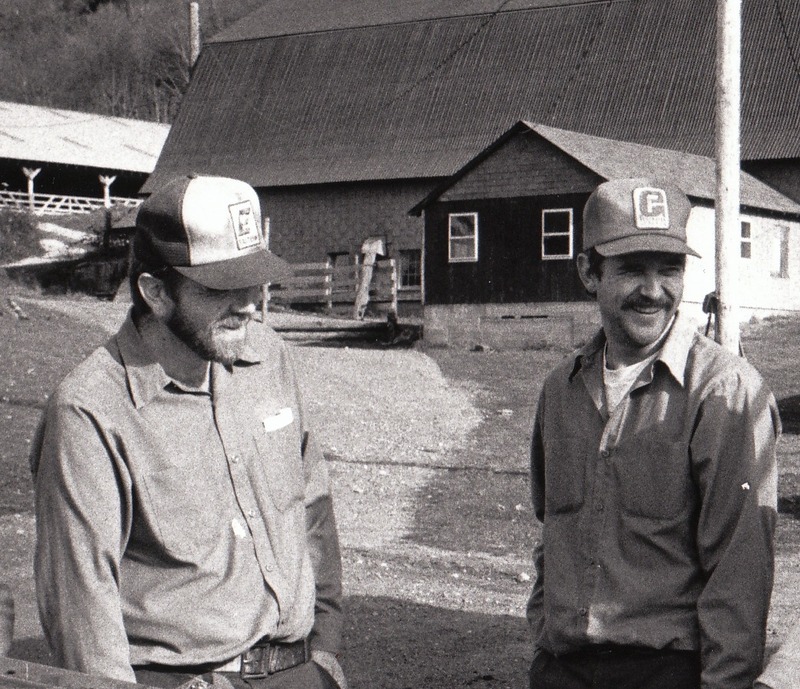 Steven and David Barstow, brothers, partners, and the 6th generation on Barstow’s Longview Farm are the owners of Barstow’s Dairy Store and Bakery. When the family moved forward with Barstow’s Dairy Store and Bakery in order to diversify the farm and save the family business, David and Steve were open-minded. When the doors to our farmstand opened on June 30, 2008, the work days of the farmers got longer and more complicated. The farmers stay busy with feeding cows, harvesting crops, mucking stalls, maintenance, and caring for our herd. And tasks like taking out the trash after feeding the calves, loading compost into Subarus in mid-April, plowing the parking lot between morning chores, doing the payroll for Barstow’s Dairy Store and Bakery, or driving the tractor for wagon ride farm tours, they’ve taken on with a supportive smile and a willing hand. So many dairy farming families struggle with communication and implementing change as a farm moves hands between generations. We are lucky to have the 6th generation not only supportive, but eager to help, as we evolve our business and continue to tell the Barstow’s story for generations to come. We, Kelly, Steven II, Shannon, and Denise, are so thankful to have Steven and David Barstow as our handymen, plumbers, mechanics, accountants, tour drivers, taste-testers, brainstormers, our rolemodels, our dads! Happy Father’s Day from all of us at Barstow’s! We hope you too have a special day with the Dads you love and cherish!